Posted April 12th, 2019 by Jordan Szymandera & filed under Brampton Interlock Pool Decks Posts. 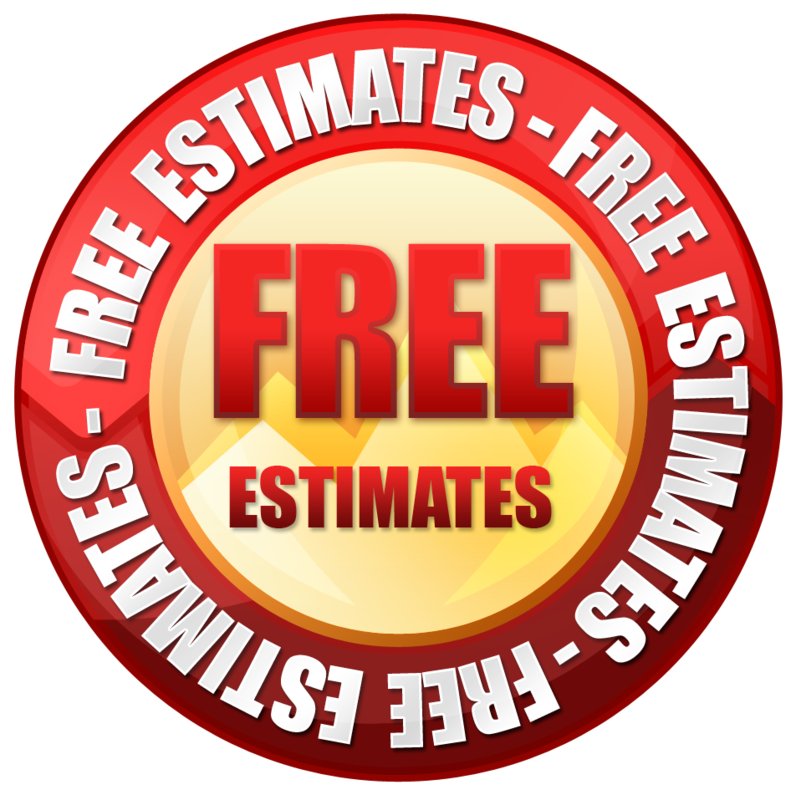 If you are looking into professionally installed Brampton interlock pool decks, then look no further than the experts here at Pro-loc. 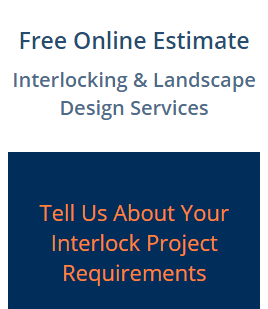 Have a question or inquiry regarding our Brampton interlock pool deck options? Simply give a member of our team a call today to find out more regarding what we can do for you!